Hi Guys, How are you? Hope You are Enjoying Our Free recharge tricks and PayTM tricks . We are back with another app which is Great for earning mobile recharge as well as Gift Vouchers. 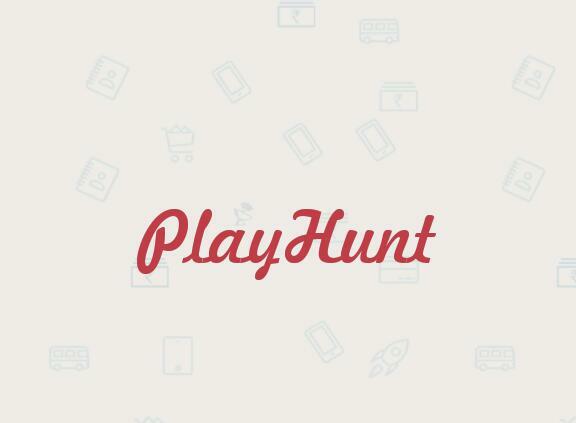 PlayHunt app allows the user to Earn Points by Playing contests, Quizzes, Referring Friends etc. These points can be redeem as mobile recharge, Movie tickets or Gift Vouchers like KFC, pizza Hut etc. It is a quiz based rewarding app with exciting rewards. Play Contests/Quizzes for Fun, Entertainment, Knowledge, Refer friends and earn points to REDEEM. Simply Download app, Register and Play daily to collect poins! PlayHunt app currently giving 15 points on sign up and 25 Points Per Refer. Now follow the below instructions to get start earning! –	Register with your Mobile No. and Name .